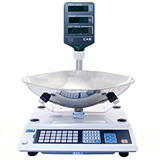 Here at Davpack, we’ve thought of everything when it comes to getting your shop fully equipped and in this section you’ll get superb value on scales, money counters and pricing guns. 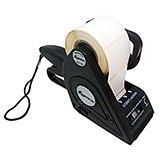 There’s a great range of options for every budget, and with rapid delivery on all items, you can count on Davpack to help you get the numbers right when sourcing those essential tools that make your job easier and your retail business more profitable! 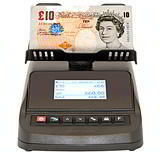 Davpack doesn’t just supply the very best in packaging products, we’re also proud to be a main supplier of all kinds of essential equipment for retailers, shops and supermarkets. 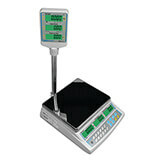 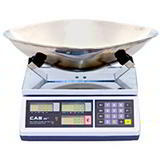 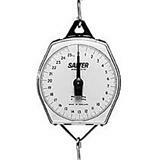 There’s a great choice of suspended and countertop retail scales available. 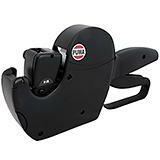 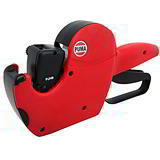 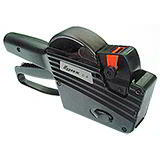 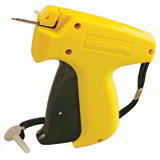 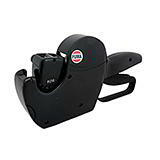 Although most high street stores now use barcodes and scanners, for a lot of smaller retailers and market stall holders such technology is neither economical nor practical, so we also have a fantastic range of price labelling guns that are quick to load and simple to use. 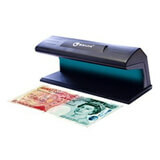 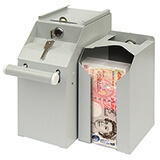 It won’t take long to add up the day’s takings using one of our lightning fast money counting machines that will count your money faster than the eye can follow, and if you want to stay one step ahead of the increasingly clever banknote forgeries, you’ll need one of our state-of-the-art counterfeit note detectors, an essential accessory that will quickly justify its cost.